Professor of Mathematics at Oxford University (emeritus), internationally renowned speaker and author of several books on the interface of science, philosophy and religion. Professor of Mathematics at Oxford University, internationally renowned speaker and author of several books on the interface of science, philosophy and religion. 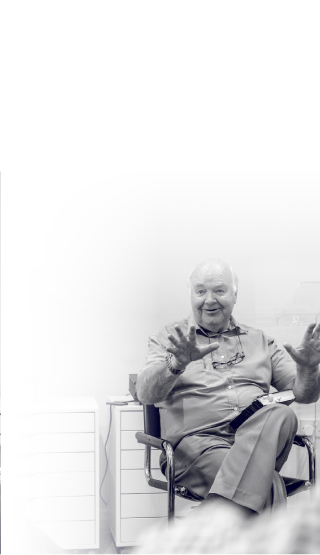 John Lennox has been working on a number of writing projects, so do look out for these in the coming months. David Gooding and John Lennox have produced a new book series called the ‘Quest for Reality and Significance’. The first title will be released in June 2018.